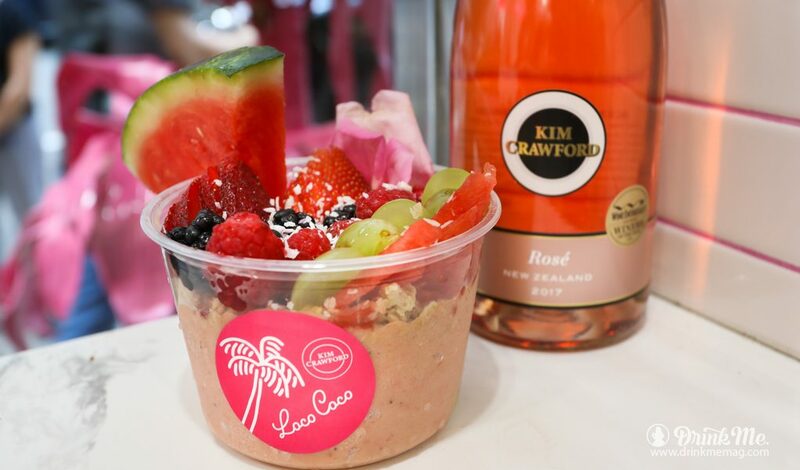 Kim Crawford Wines has teamed up with the superfood smoothie pros at Loco Coco to merge two of the things New Yorkers’ love most; smoothie bowls and rosé wine to create the ultimate boozy brunch dish – The Kim Crawford Frosé Bowl. So now you can have your frosé and eat it, too! 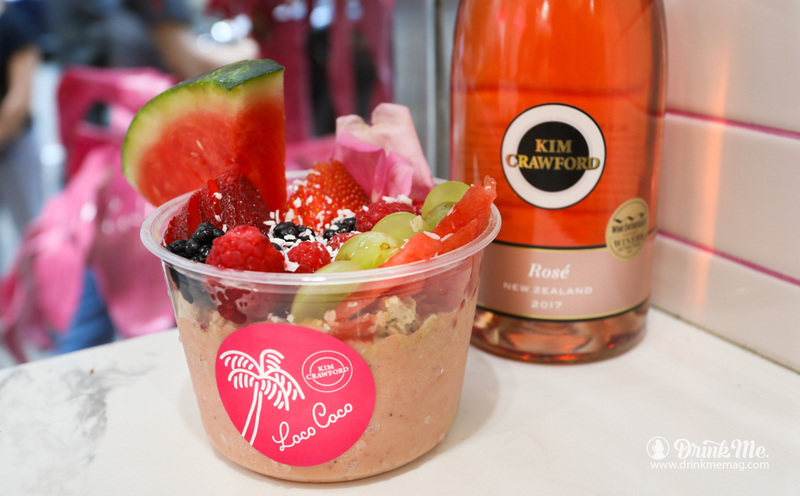 Starting today, Loco Coco’s Upper East Side store will be exclusively selling limited edition spiked smoothie bowls, infused with all your favorite fruits plus a large glass of Kim Crawford Rosé and topped off with pretty edible flowers. Kim Crawford has also turned Loco Coco’s store front in to a pink paradise, to add a fun backdrop for your insta-worthy frosé bowl photos. 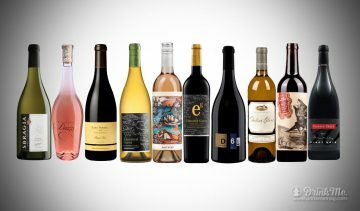 Complementing the notes of bright berries and watermelon in Kim Crawford’s Rosé wine, The Kim Crawford Frosé Bowl concoction comes topped with a mix of tropical fruits, granola and honey. And if you’re really looking to go all out with the summer vibes, there’s an option to have your boozy bowl served in a watermelon! Because, why not?